Camping is one of our favourite ways to relax and unwind. Nothing forces you to slow down quite like having to wait for a kettle to boil on a camping stove. Some of our most memorable holidays have been under canvas. 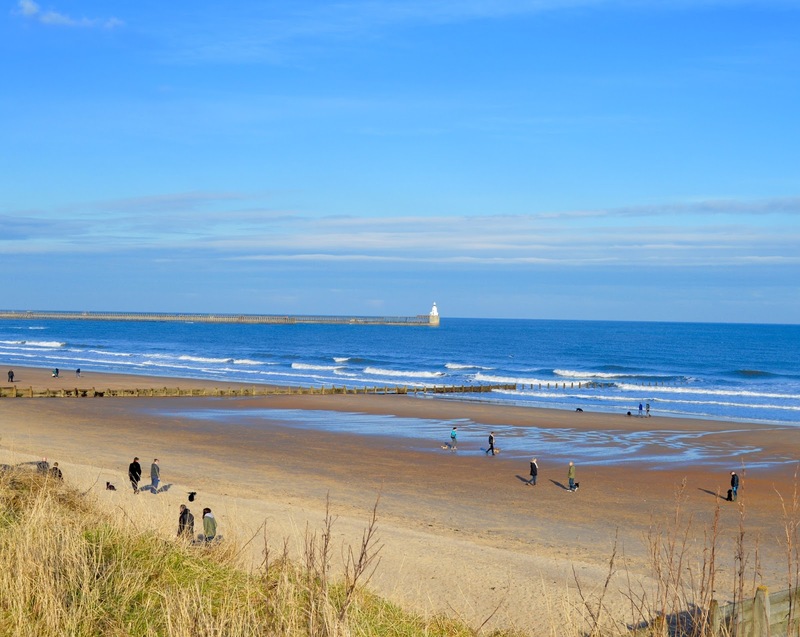 We are super lucky that here in Northumberland we are spoilt for choice when it comes to fantastic campsites and many of these sites are close to our stunning coast. I am super chuffed to see that Beadnell Bay has been selected as one of the best places to camp near the sea by Halfords this year. Their new guide to camping provides lots of helpful advice and the best places for families to camp across the UK this summer. Halfords is a fantastic place to shop for your camping essentials - they stock everything from camping stoves and cooking equipment to sleeping bags and airbeds. After reading the guide (love Karen's tip to visit Pinnacles Fish and chips in Seahouses - it's one of our favourites), I've been inspired to share a few of my own favourite places to camp near the beach in Northumberland. Let me know if you have any recommendations too. Beadnell Bay Campsite has been selected by Halfords as one of their top places to camp near the beach in the UK and I can see why. The site is beautifully located with views of the Cheviot Hills and Beadnell Bay which is less than 5 minutes walk from the campsite. The site is fairly small and quiet with just 150 pitches and has a play area for children. Pitches are available from £6.60 per person per night. Find out more and book here. Top Tip : Beadnell Bay is located on top of a hill and can be windy - pack lots of layers and use steel pegs when pitching. Warren Mill is probably the site that is recommended to me the most out of everywhere in the North East and I think most people who visit end up falling for it's charm. This large-ish site is right by Budle Bay and perfectly located for beach-loving families. There are lots of facilities on site including a family restaurant and bar, a popular splash pool (summer months only), licensed shop and play areas. You can find out more and book here. Top Tip : I recommend checking out nearby Sunnyhills of Belford during your stay. There's a farm shop selling local produce, ice cream hut, tea room and play area for the kids. Hemscott Hill Farm is a real gem of a place. 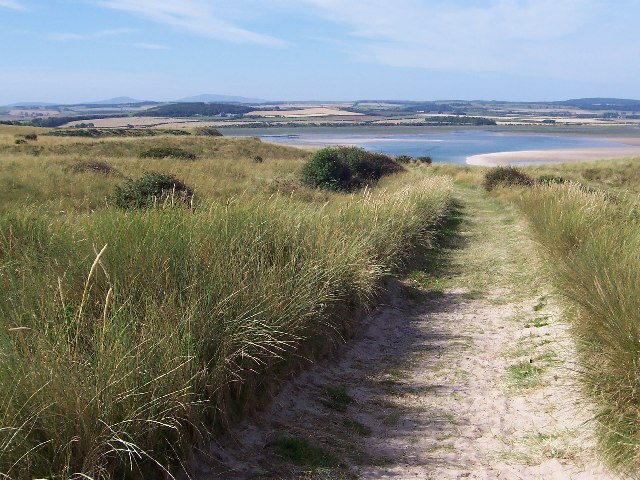 Located on Druridge Bay, you can either glamp in one of their pre-pitched bell tents which are just a 10 minute stroll from the beach or you can wild camp in the dunes directly overlooking the beach - perfect for nature loving families who are looking for a real seaside escape where you can drift off to sleep to the sound of waves. Hemscott Farm is also home to a pack of Alpacas and trekking can be arranged. Find out more and book here. Top tip: Walk along the beach to Cresswell and pick up an ice cream from Cresswell ices. 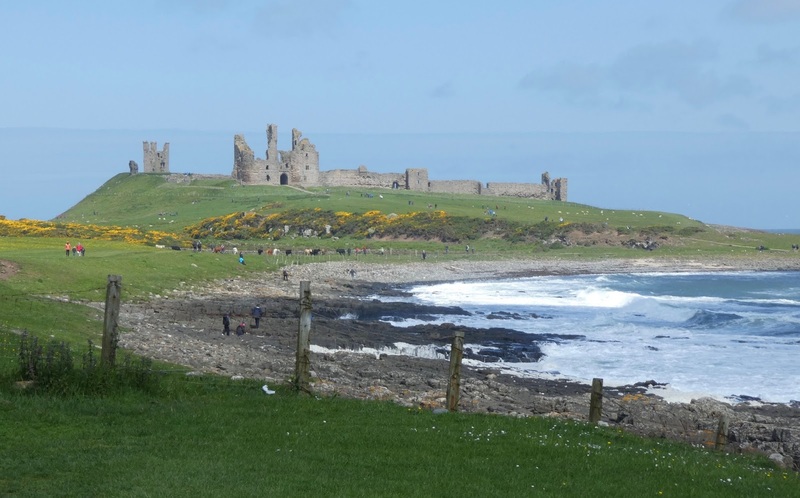 Dunstan Hill Campsite is well located for visiting Dunstanburgh Castle, Craster and Embleton beach which was recently voted as the #1 beach in the UK by Countryfile magazine. 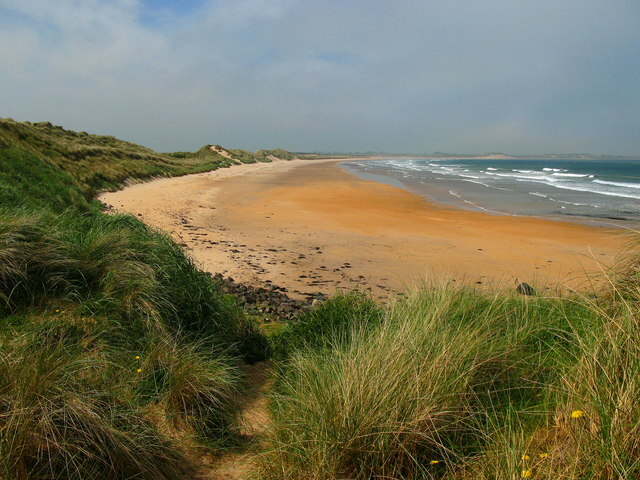 It's a pleasant 1 mile woodland walk from site to Craster (we have once spotted wild dolphins playing in the bay here - it was an unforgettable experience) which is a fantastic place to start a walk along the coast. The campsite has it's own children's play area and designated dog walking area too. Pitches are available from £8.80 per person per night. You can find out more and book here. Top tip: The only public loos in Craster are in the village car park. Make sure you pay them a visit before heading over to the castle. Springhill Farm is a lovely site just outside of Seahouses. It offers gorgeous sea views out to Bamburgh Castle and has some fantastic facilities including a children's play park. We were super brave and stayed in a Wigwam in December there a few years ago - it was actually super cosy! Seahouses is a traditional seaside village where you'll find lovely fish and chip shops, crazy golf and boat trips to keep the kids entertained. Find out more and book here. Top Tip: Elan Pizzeria in Seahouses are very welcoming to families and you can take your own wine or beer for £1 corkage. Don't forget to check out this Halford's Guide to Camping which includes lots of recommendations for places to camp around the UK, not just by the beach but also for families who love sightseeing, outdoor adventures and cycling too. Let me know if you have any recommendations for places to camp by the beach. Great post Sam! Makes me want to take our tent up north - we've not camped on the beach yet.. I can't decide if it would be great fun or a never ending sand in the tent fest! Isn't it a gorgeous area. Camping there looks a great idea. It still shows up for me - maybe try a different date. Does anyone know if wild camping is tolerated?